Showing results by author "SEO Optimization Experts"
Your website is like the front door to your business. Many of your potential clients are going to come through via the Internet, and if your website is lacking, or isn't highly ranked on most search engines, you are going to lose out on many clients. 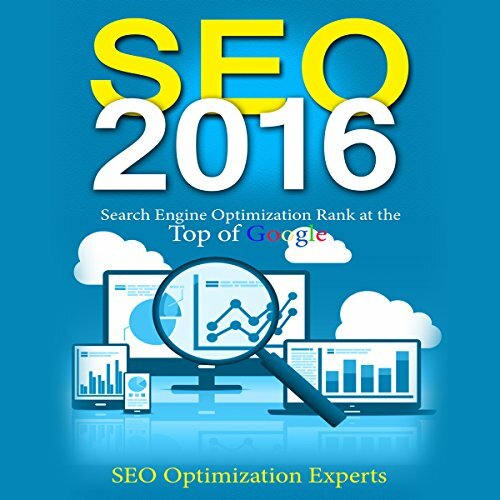 SEO 2016 is the only guide you need to learn about SEO so you can get your website ranked and bring in the traffic.